Some of the latest eyewear related instagrams from us! 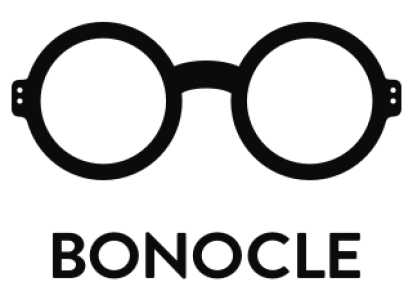 Next Post Special Offer at Bonocle Online Store! Limited Time!